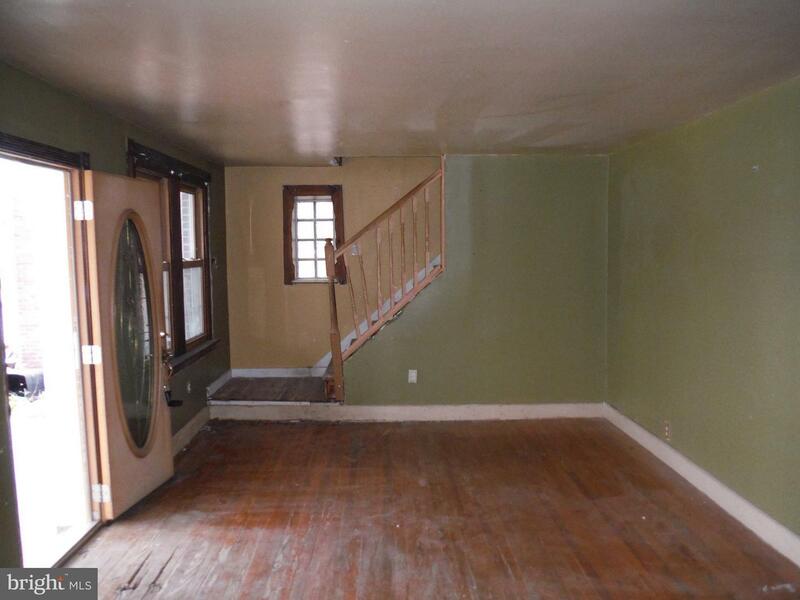 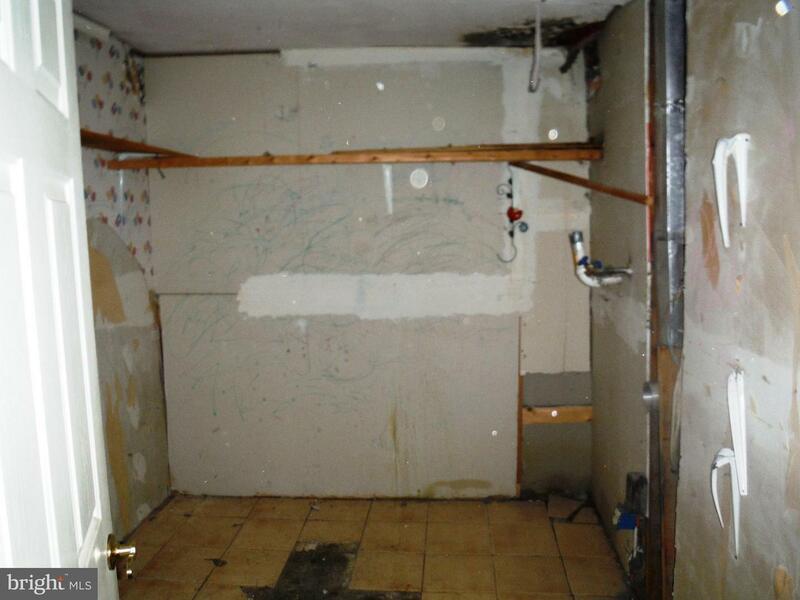 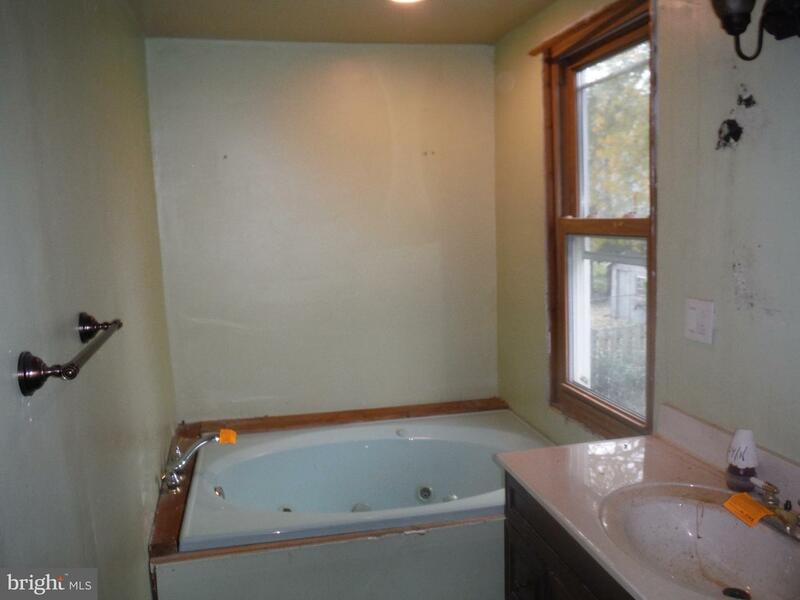 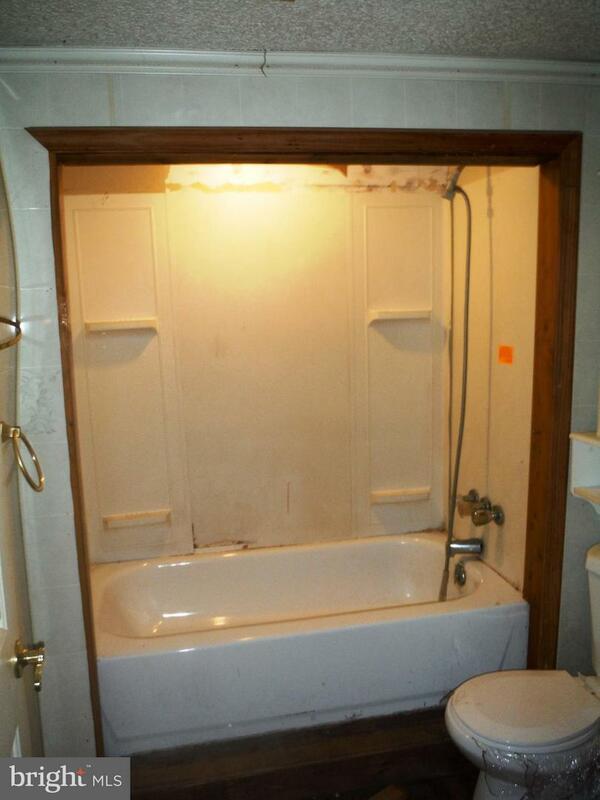 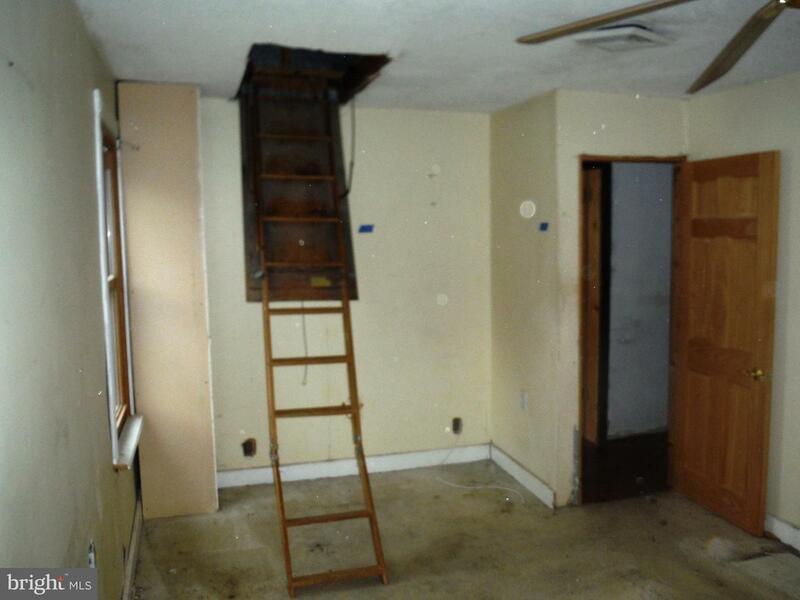 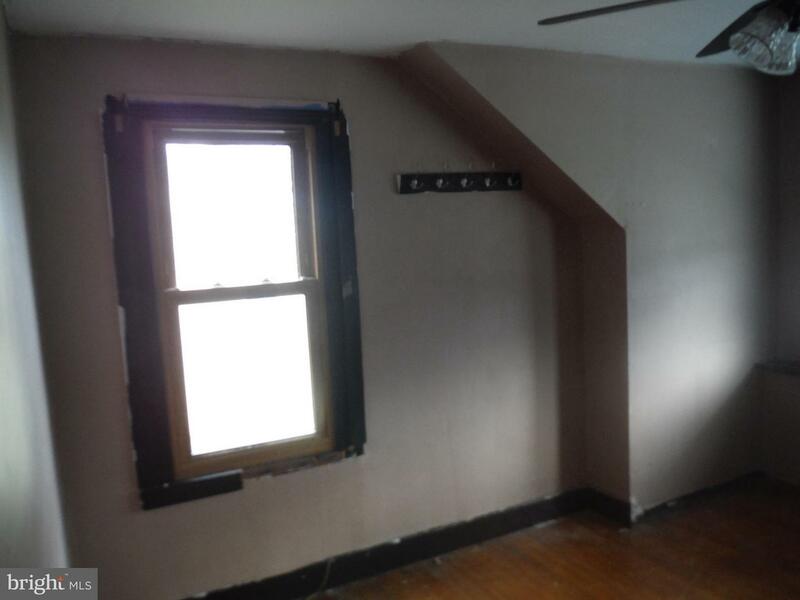 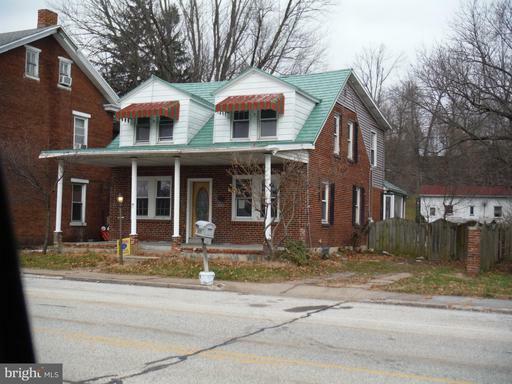 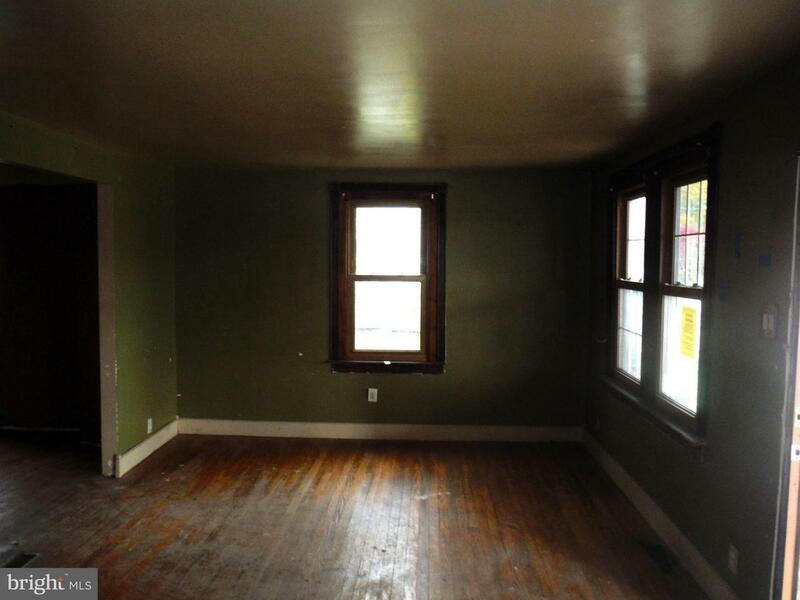 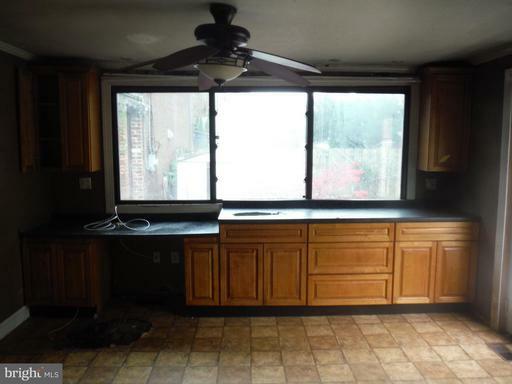 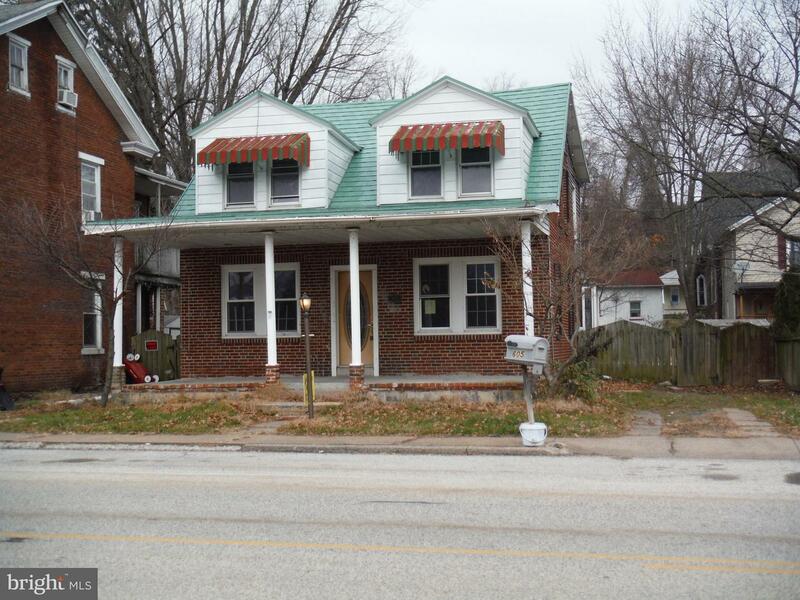 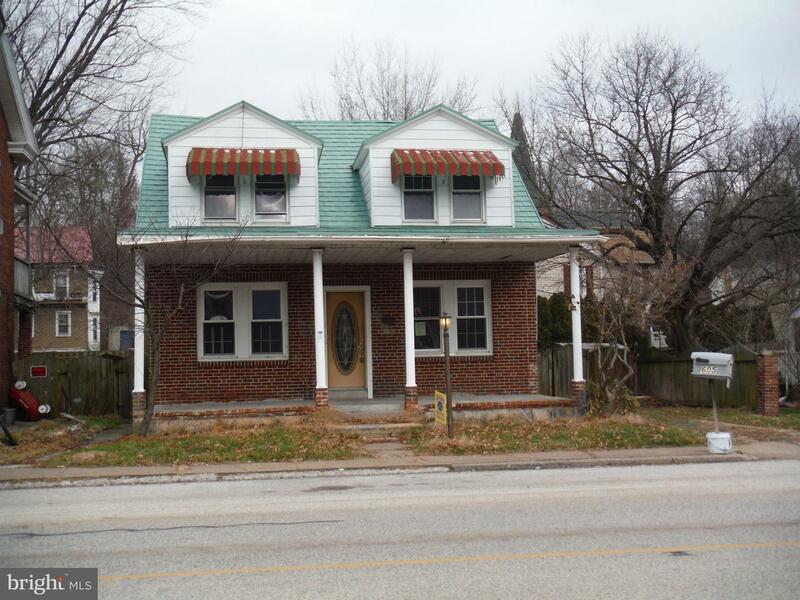 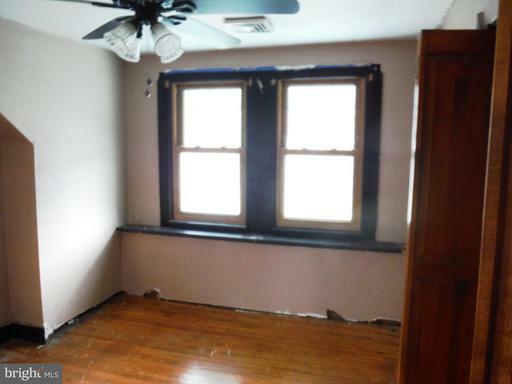 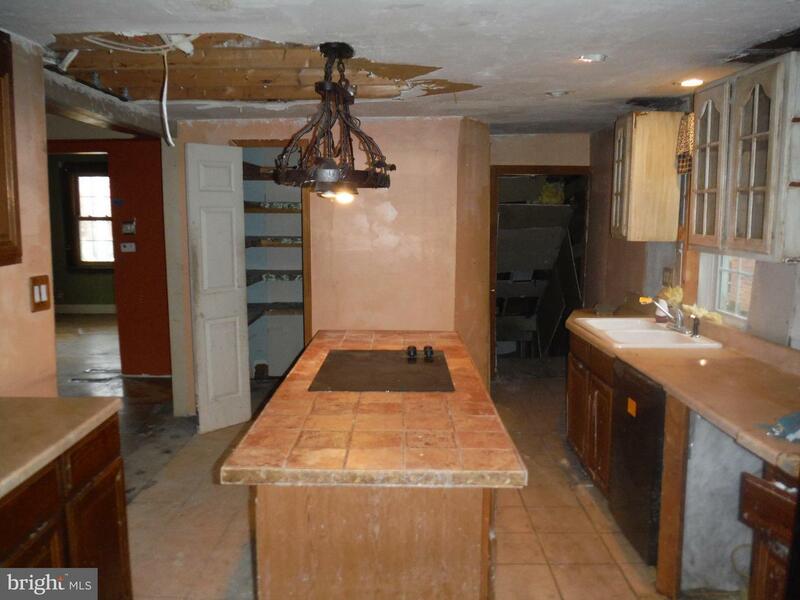 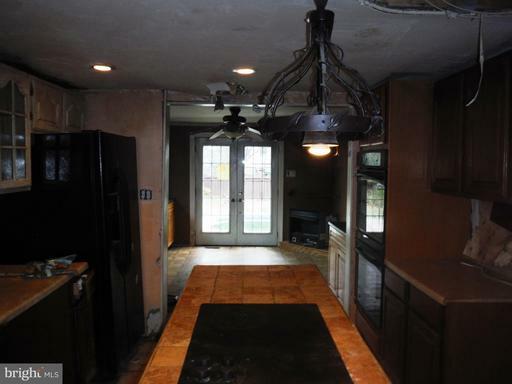 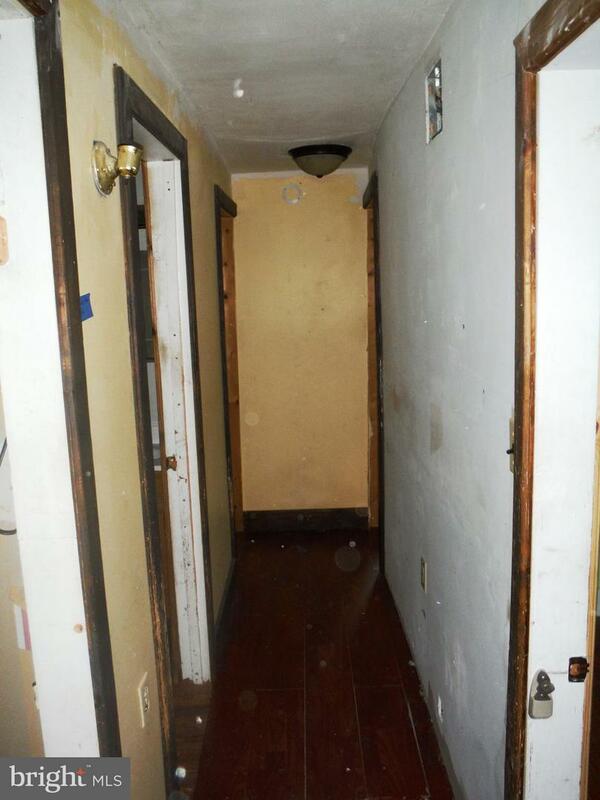 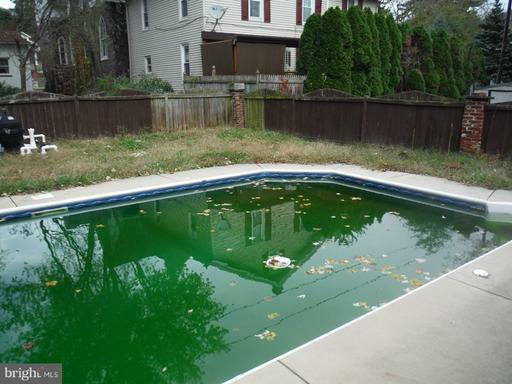 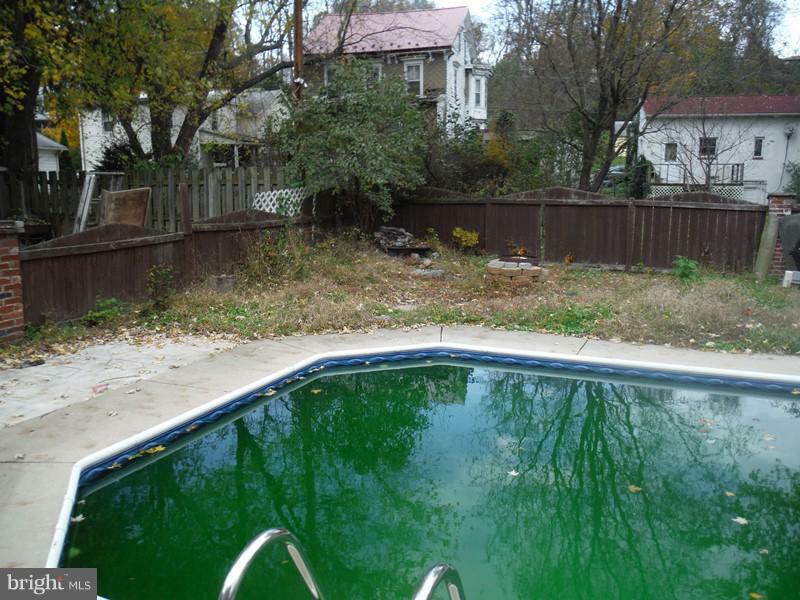 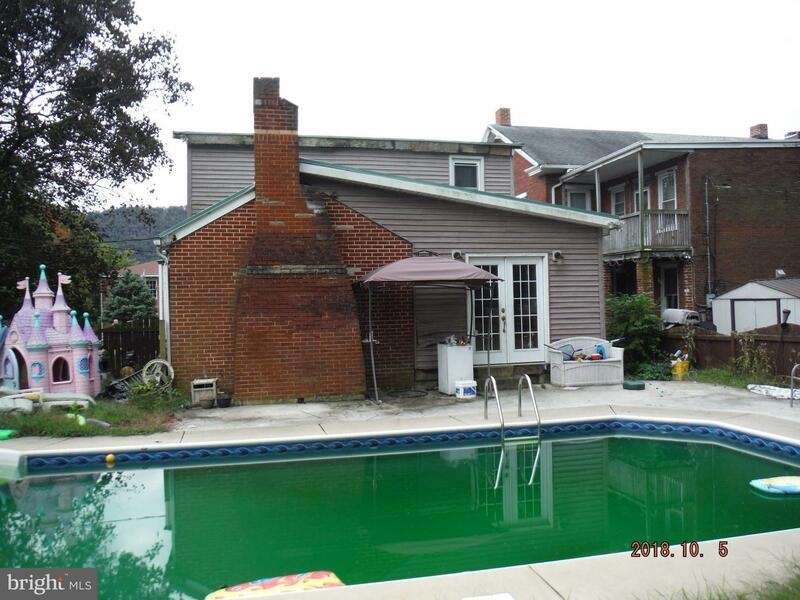 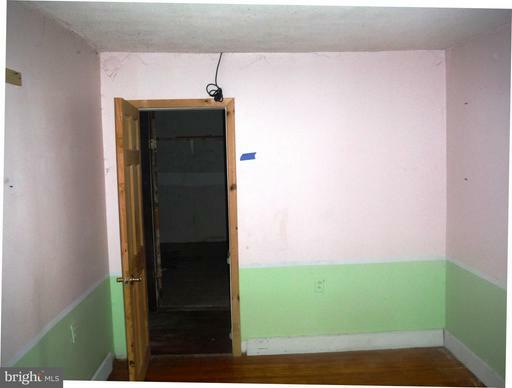 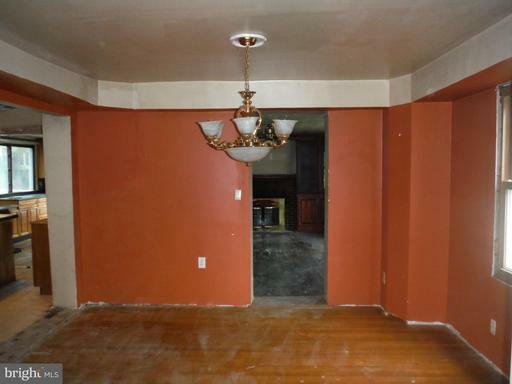 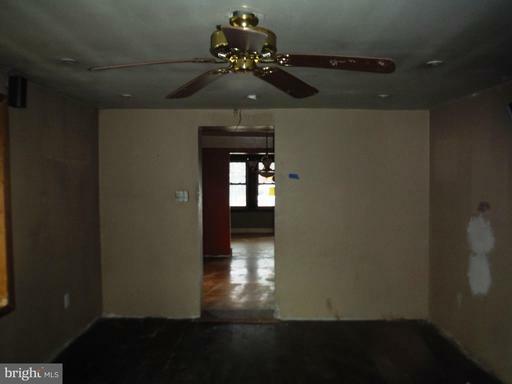 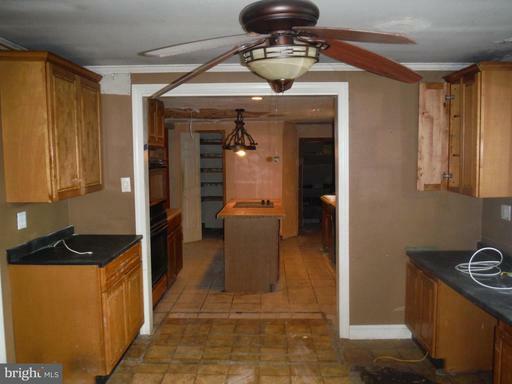 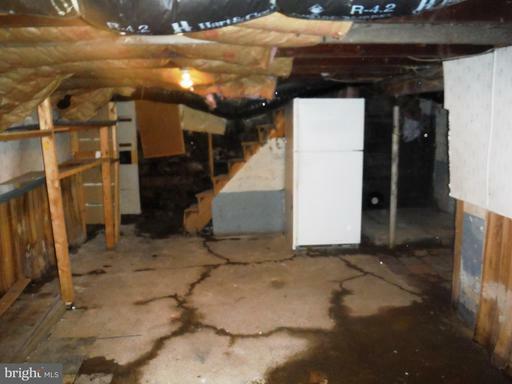 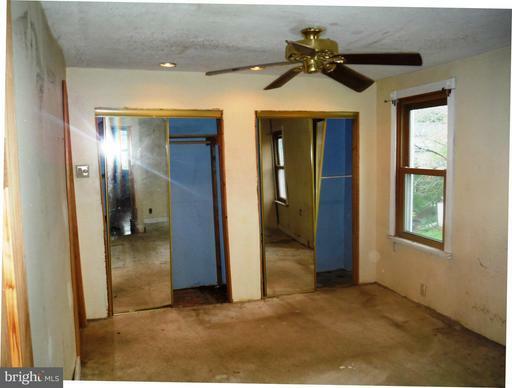 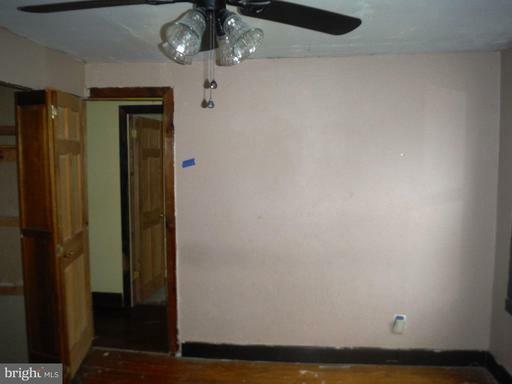 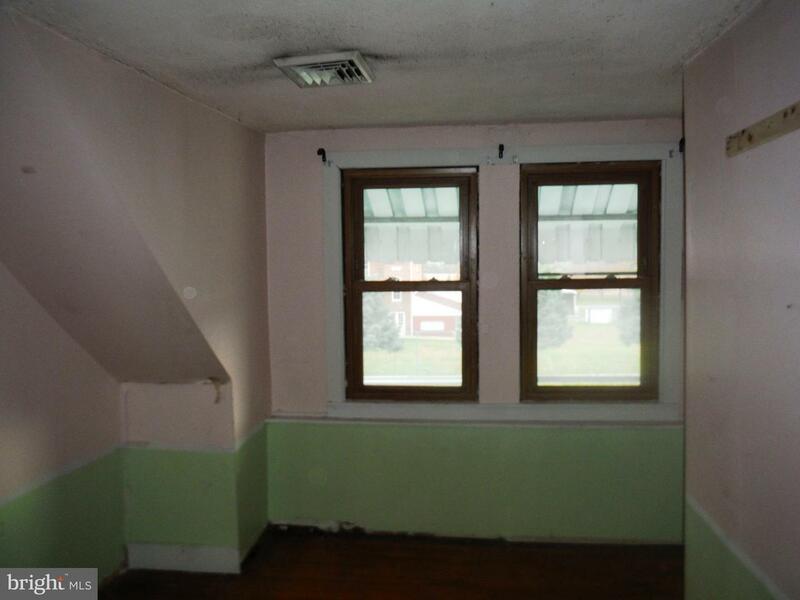 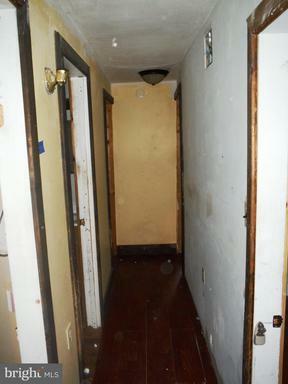 Diamond in the Rough with this over 2000 sq ft of living space, 4 bedrooms and 1.5 bath in Dauphin Borough. 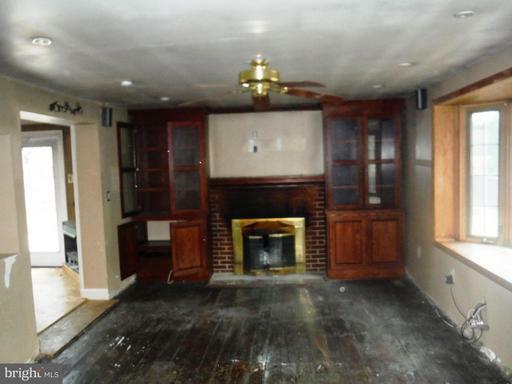 Use your imagination and handy tools and bring this home back to life again. 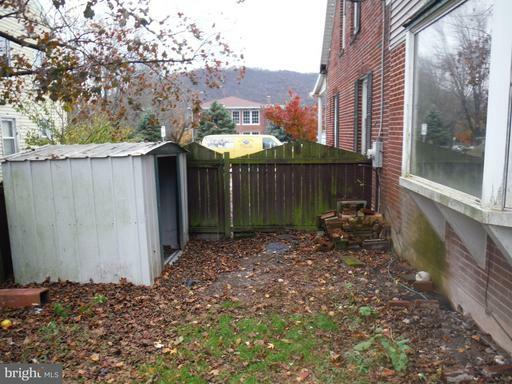 Lots of Potential!! !